Brew Coffee Roasters has an extensive range of commercial coffee machines, grinders and equipment on display in our new showroom. We have developed a fantastic new showroom filled with respected brands, high quality machines, and a wide range of barista gear. 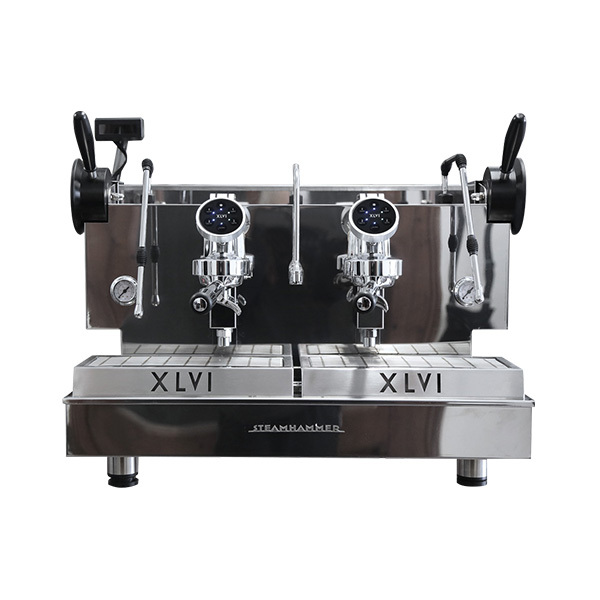 Whether you are an existing customer or a new customer, drop in to have a chat or view our range of high quality coffee machines and grinders. 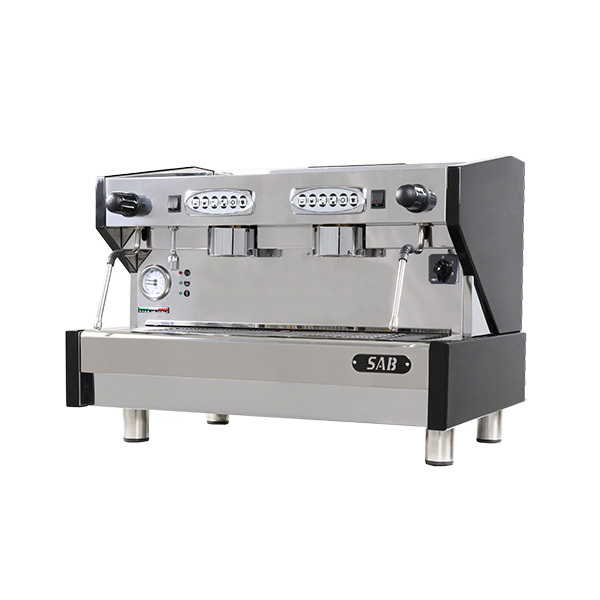 Find out what machine best suits your needs and discover how to set your cafe up for success. 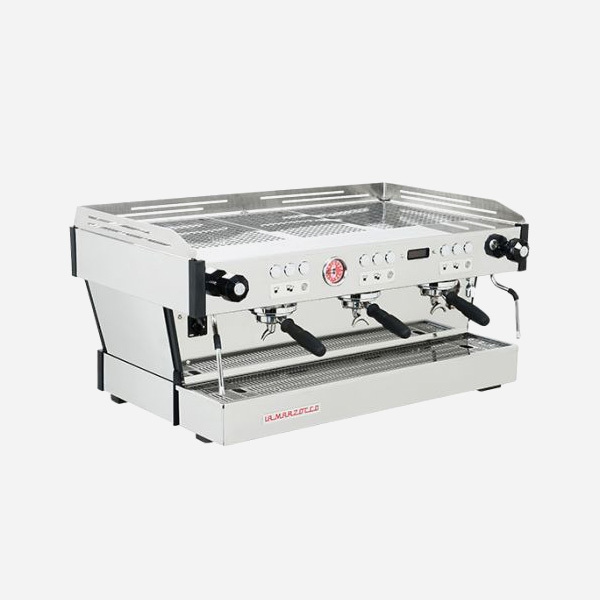 Brew Coffee Roasters is dedicated to supplying the best equipment to make the best coffee. 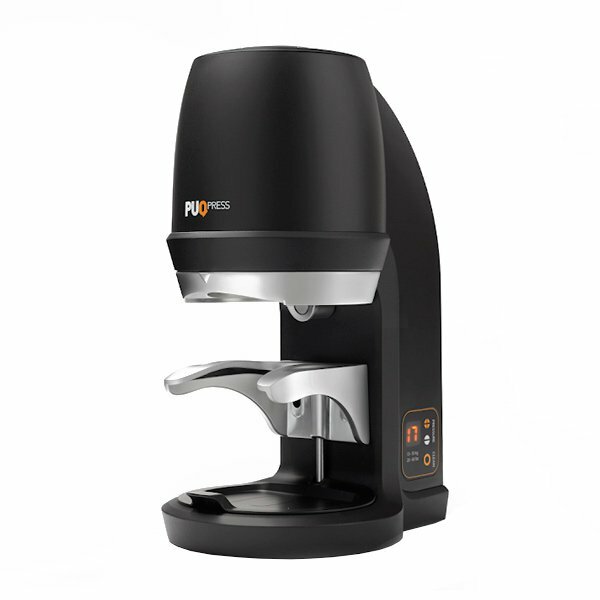 High quality coffee machines and coffee grinders ensure that your coffee tastes great every single cup. That’s why we partner with only respected and leading brands. Our commitment is to set your cafe up for success. 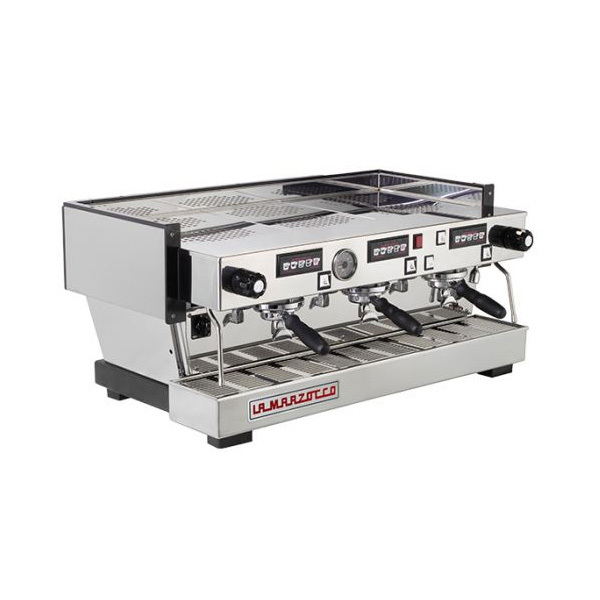 So when you purchase a machine from us, we ensure training, installation, and ongoing servicing is paramount in ensuring you get the best out of your equipment.